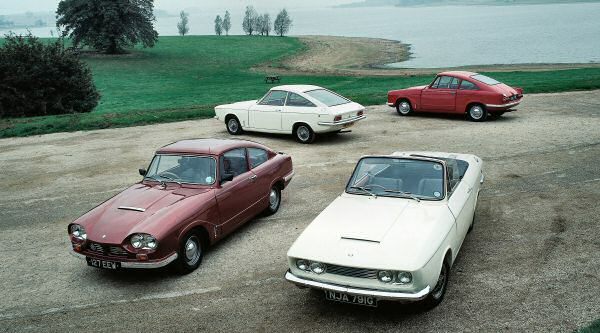 The Bond Equipe was very closely related to the Triumph Herald/Vitesse. It uses that car’s chassis, and many of its body parts – but the styling is appreciably different thanks to individual front end styling, and a more daring roofline. Not so widely known now, but a very practical classic for those who want something just a little different.